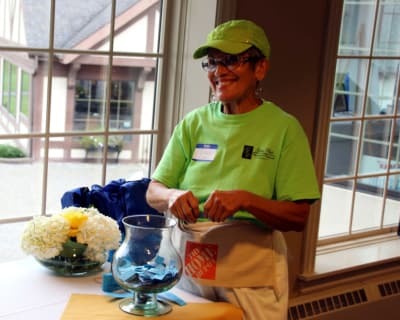 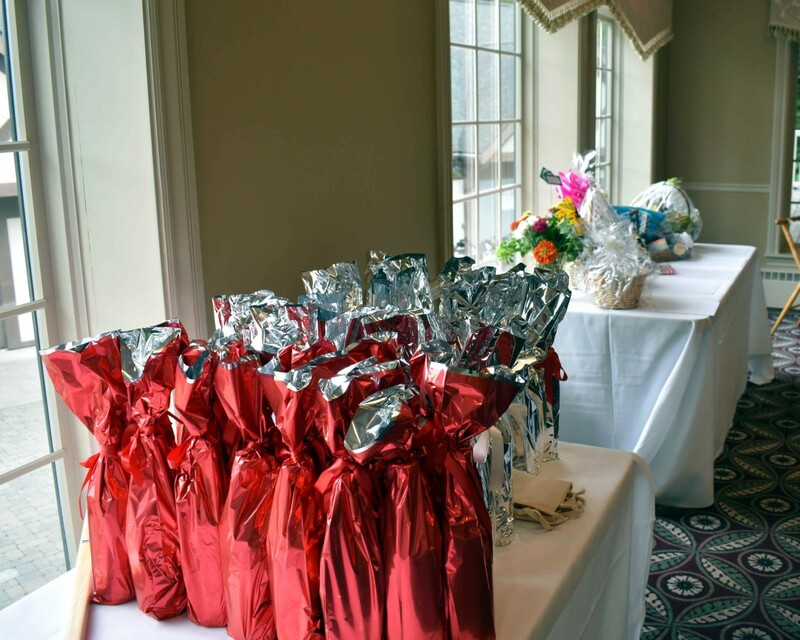 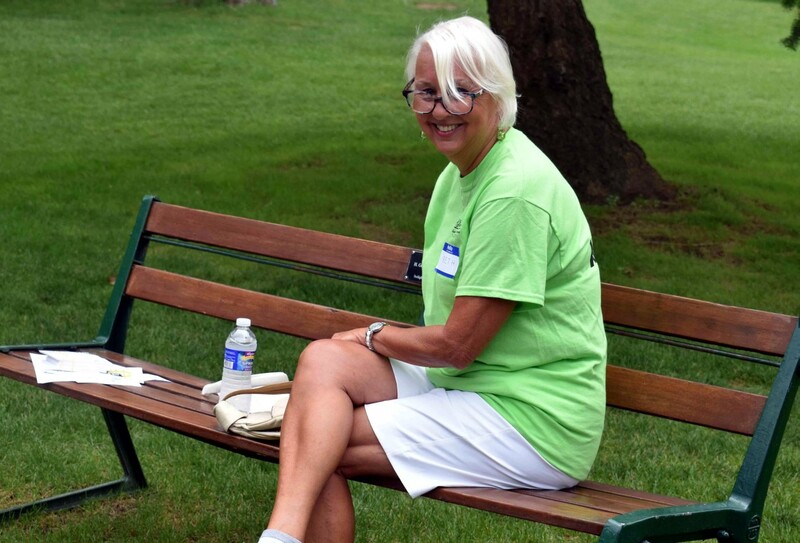 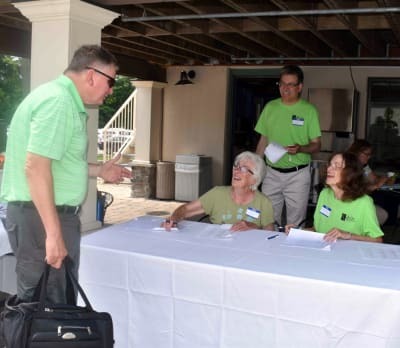 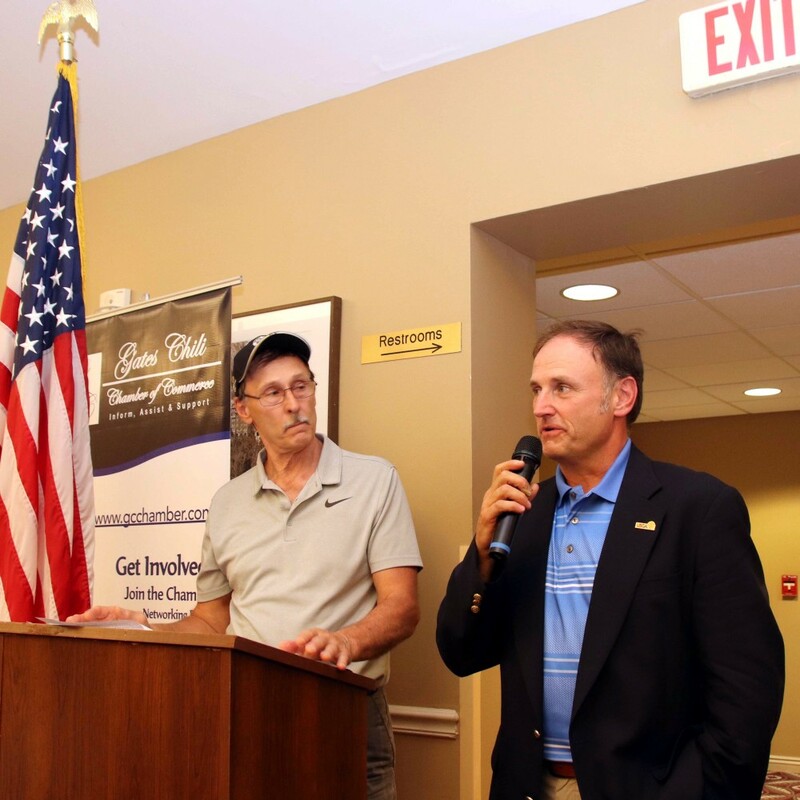 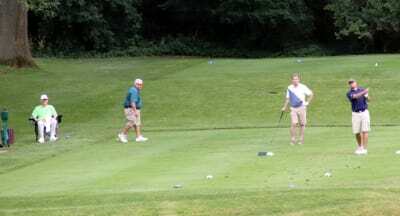 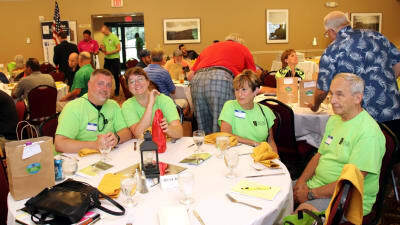 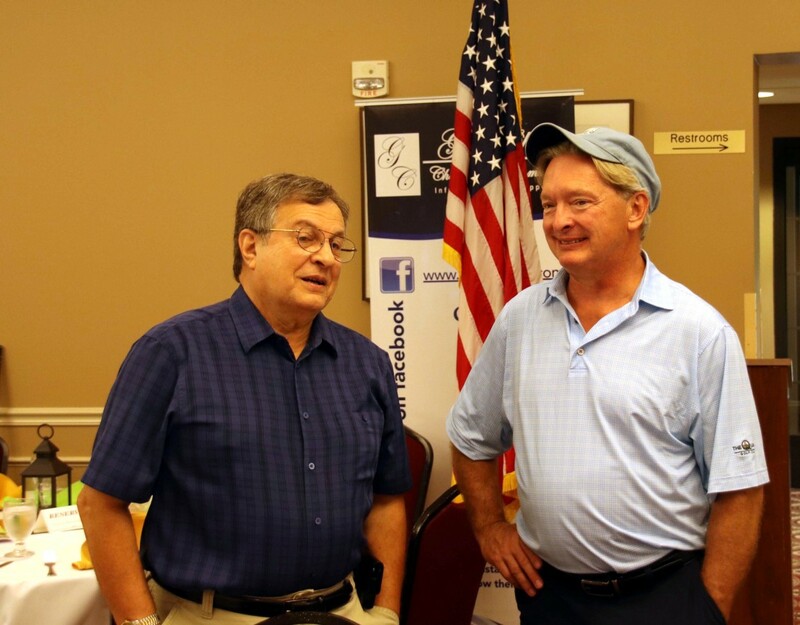 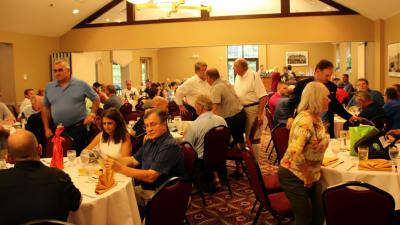 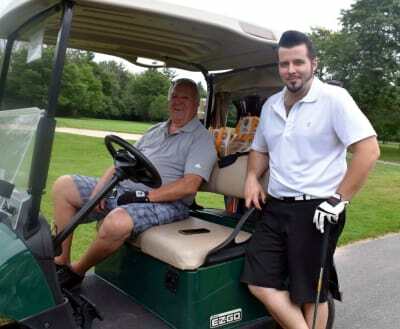 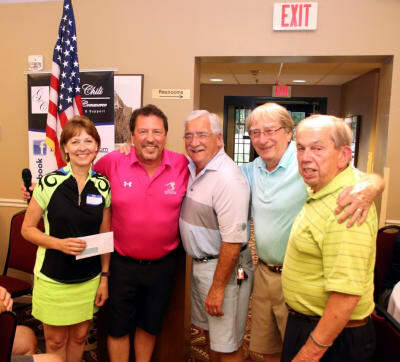 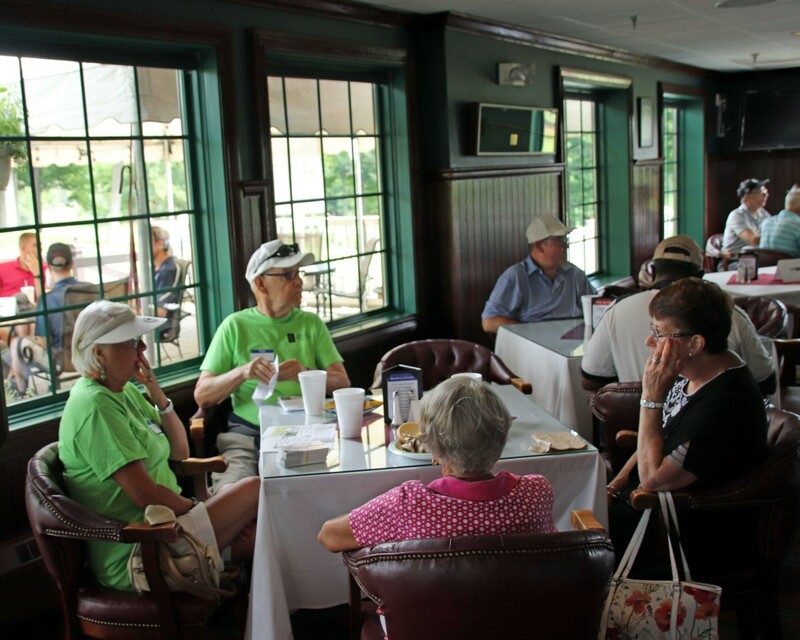 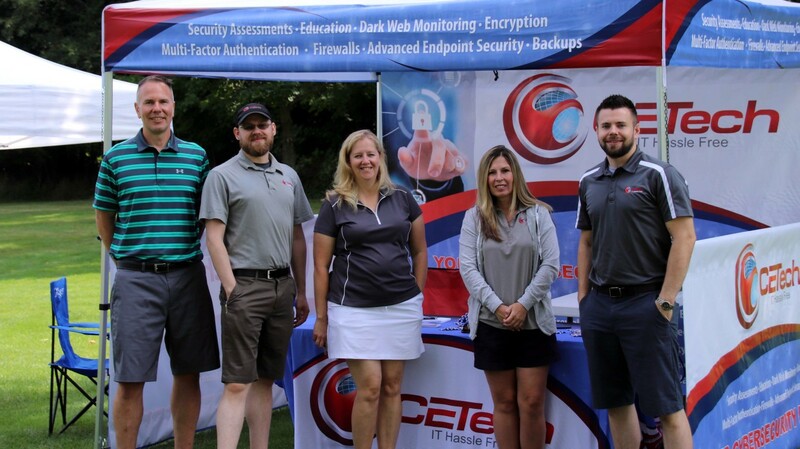 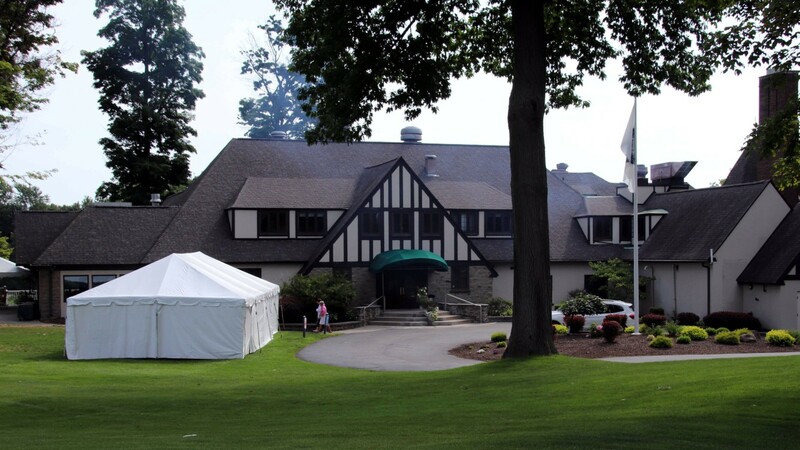 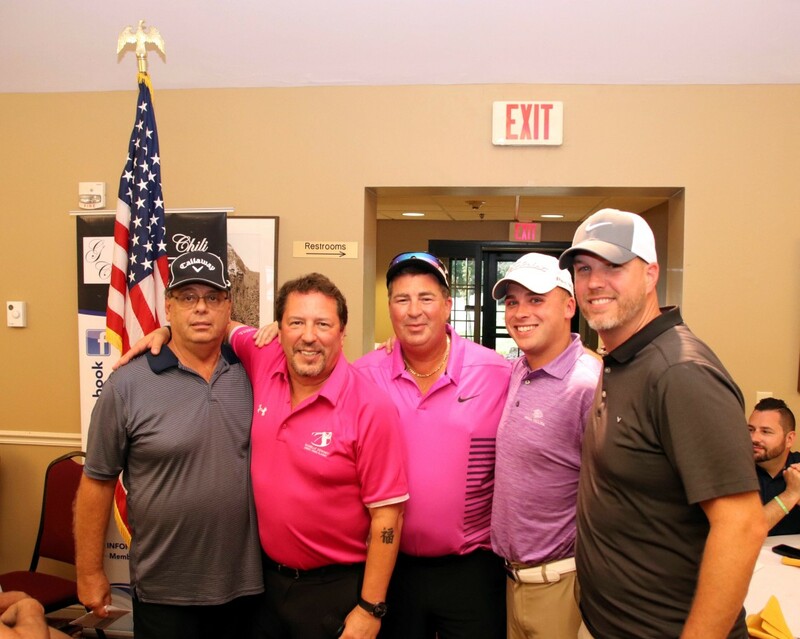 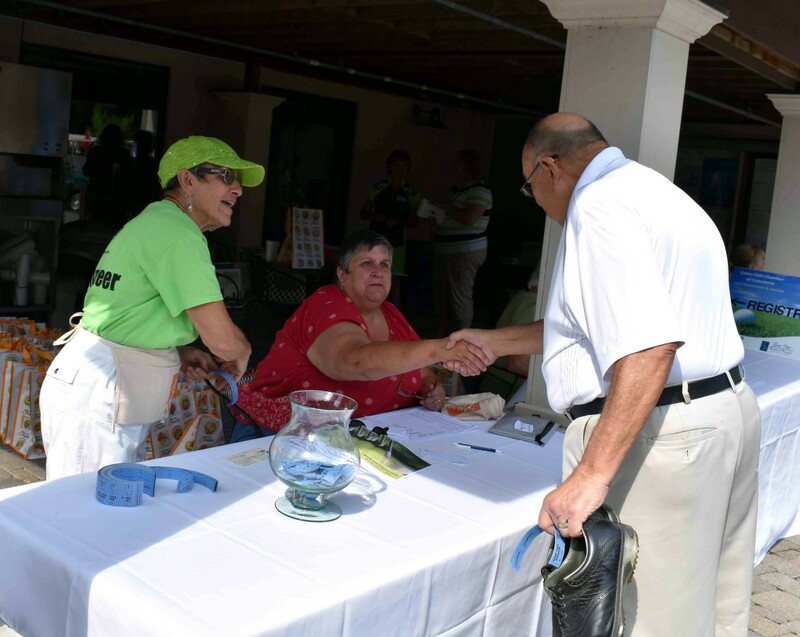 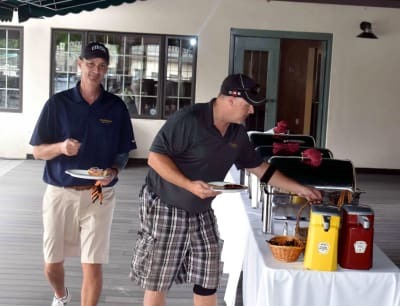 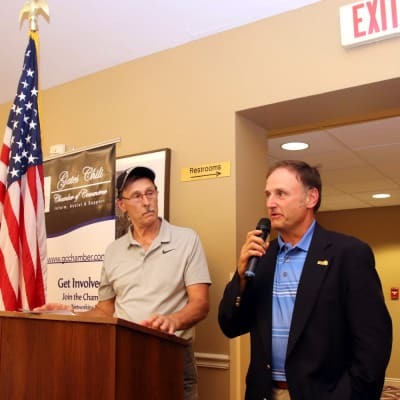 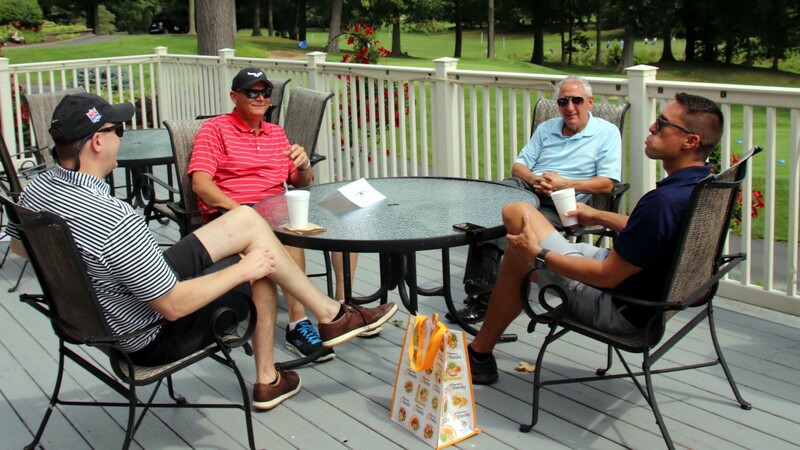 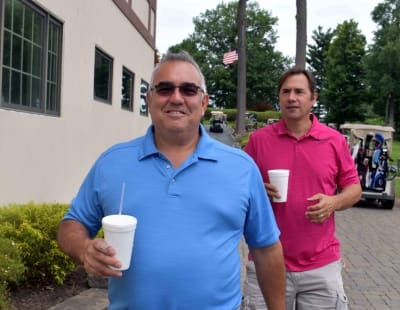 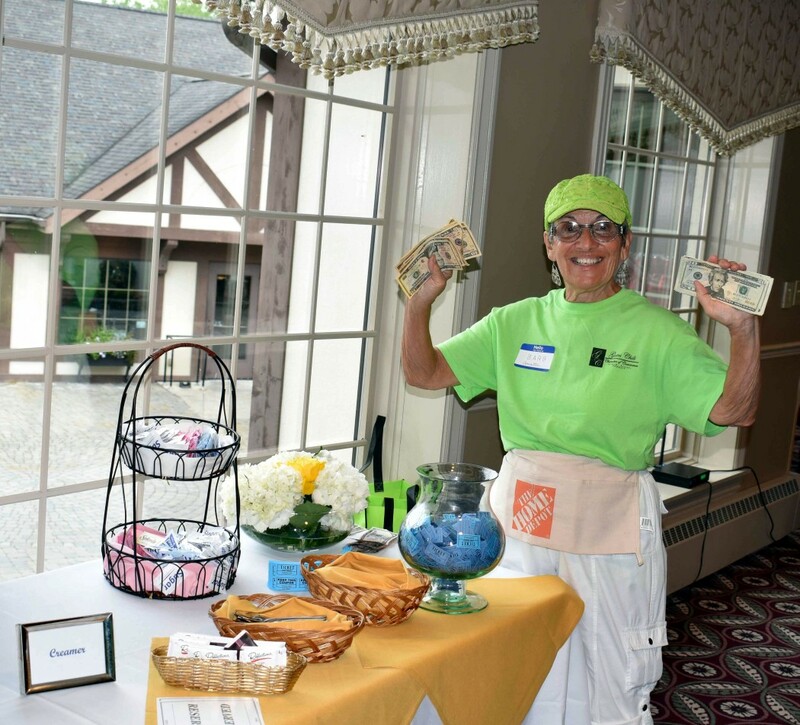 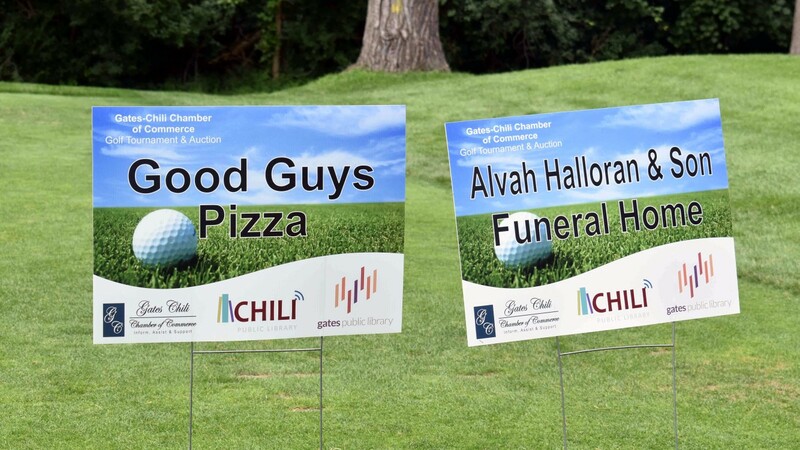 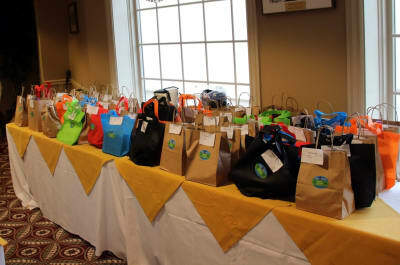 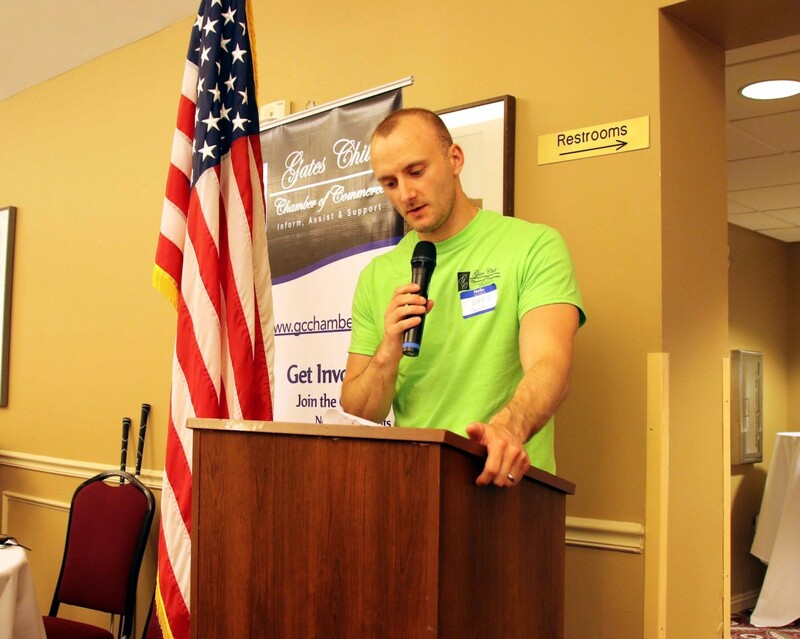 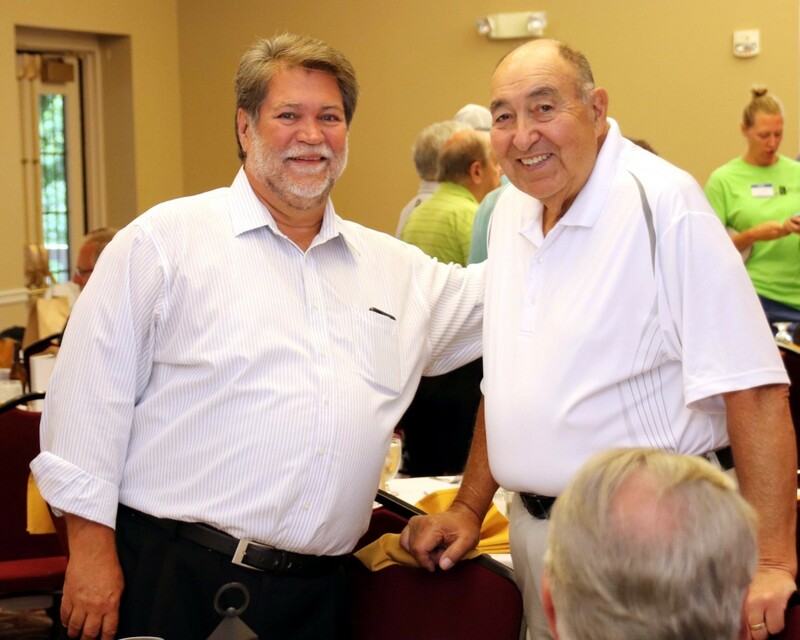 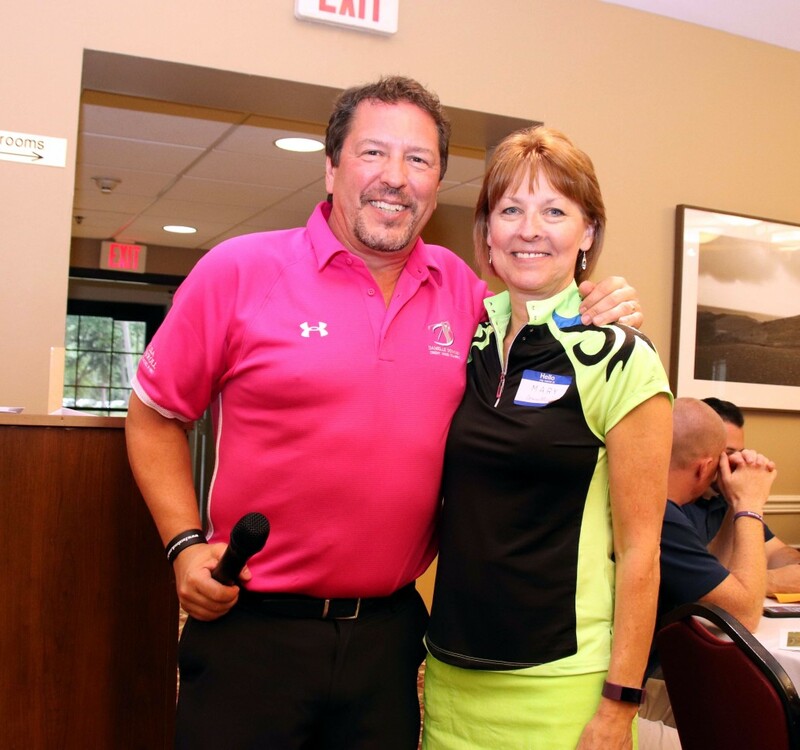 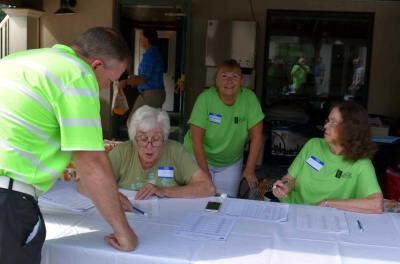 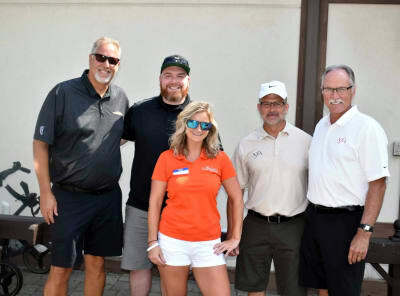 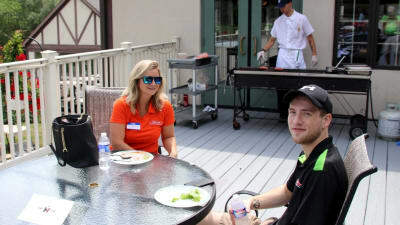 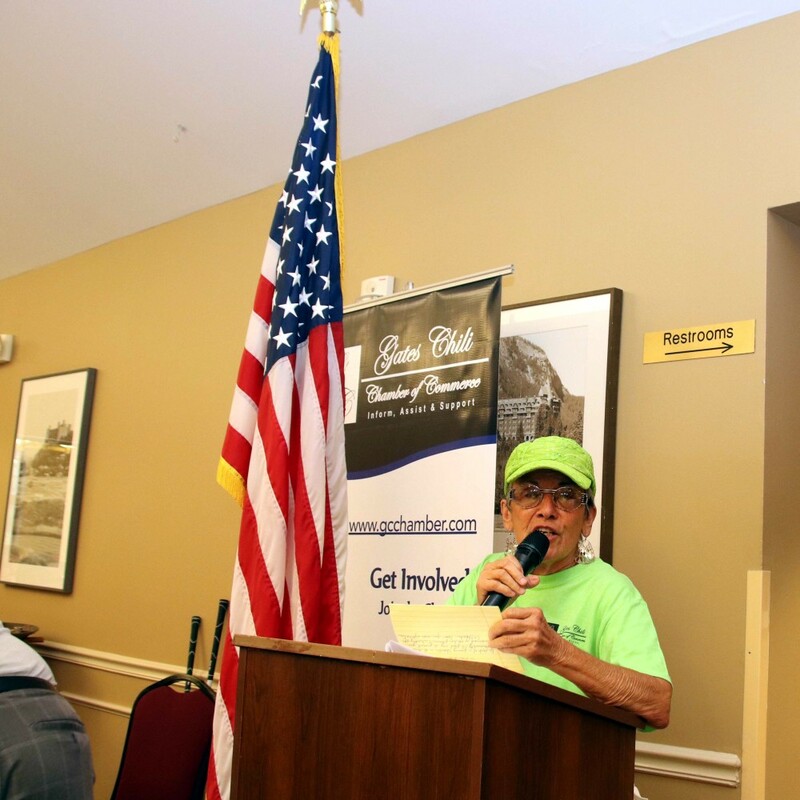 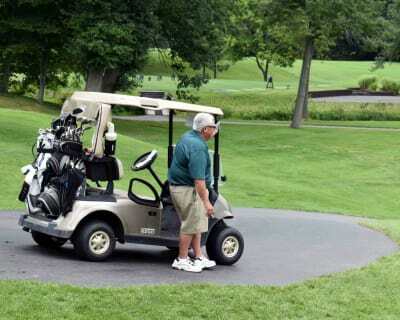 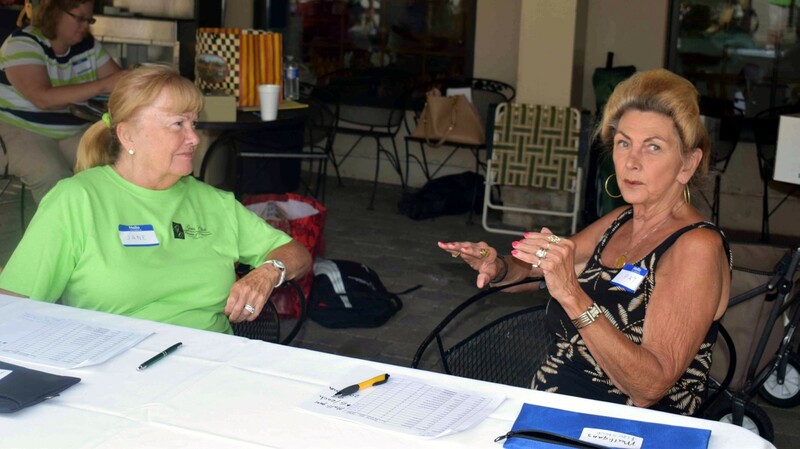 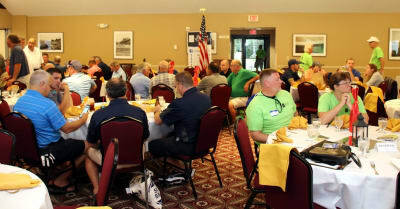 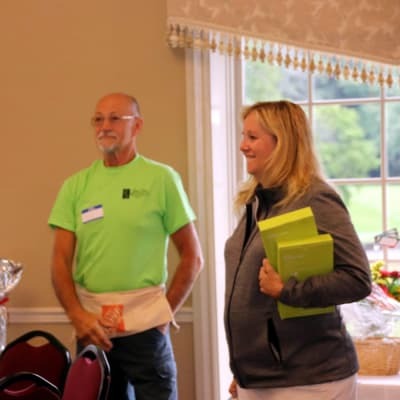 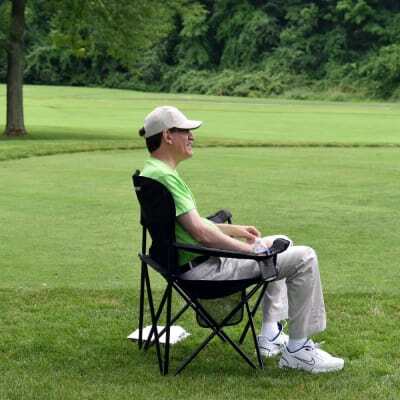 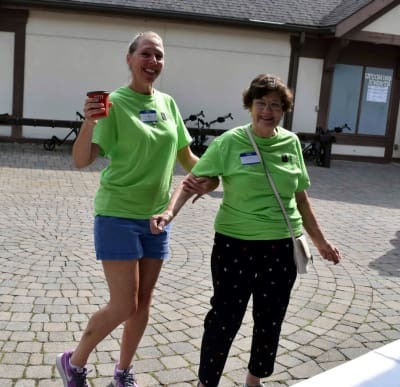 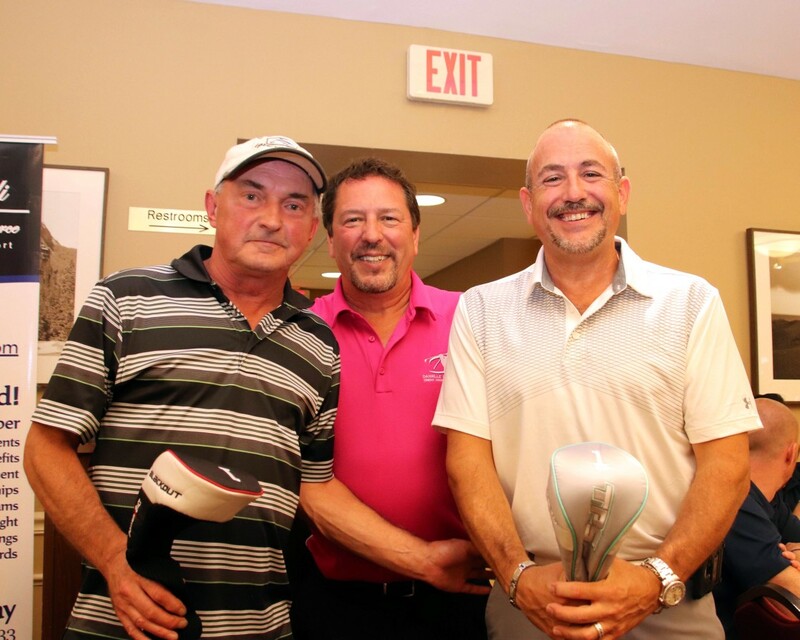 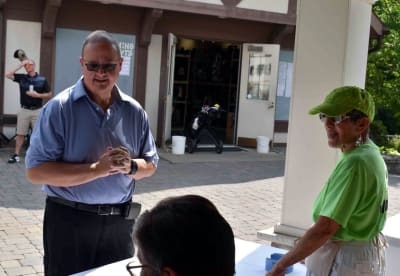 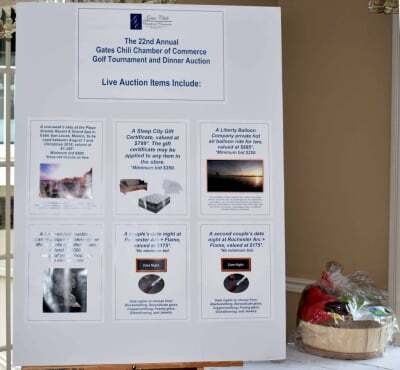 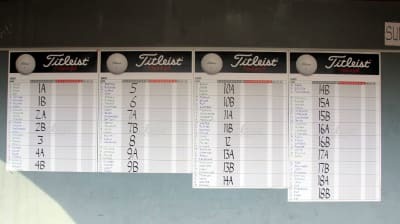 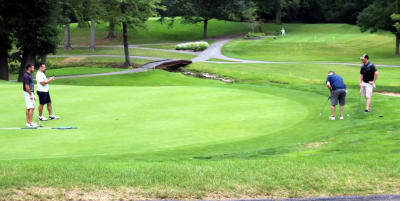 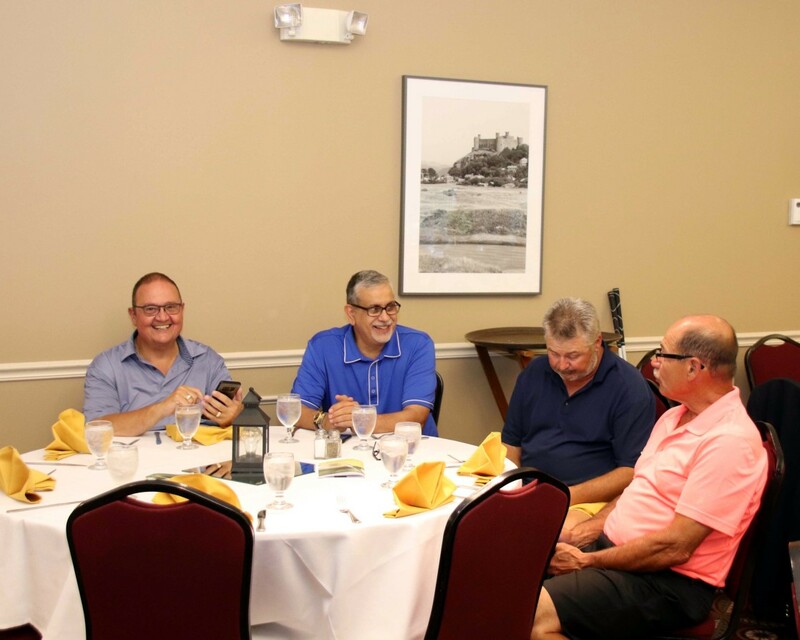 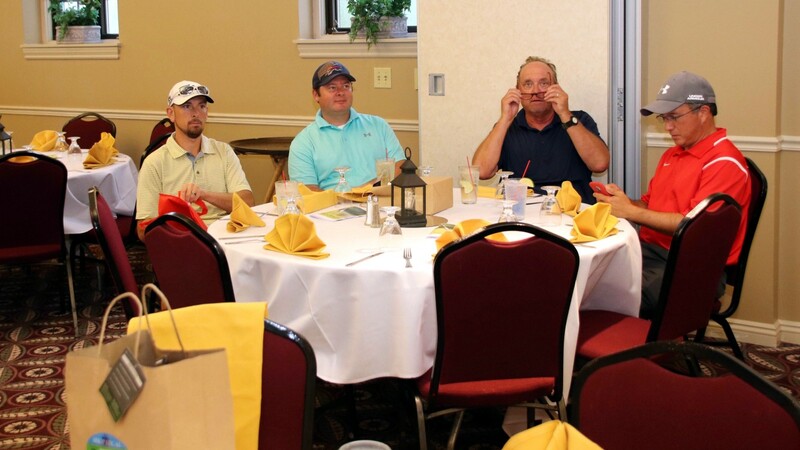 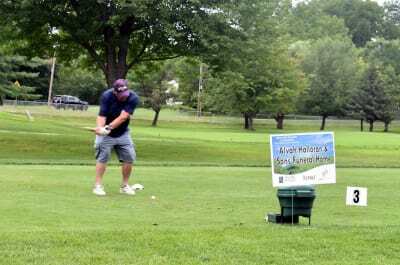 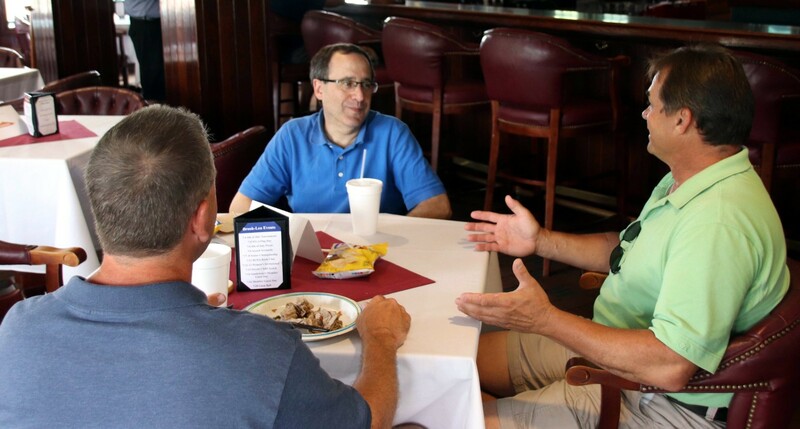 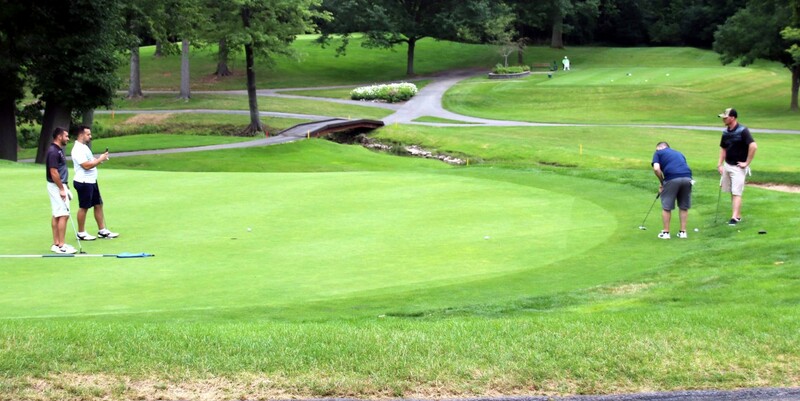 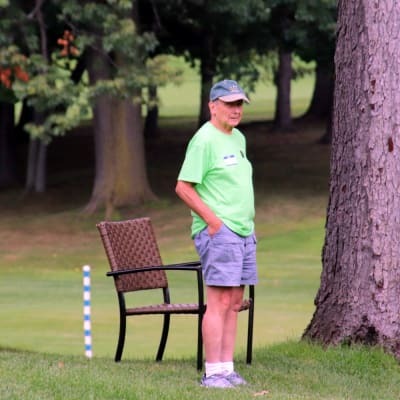 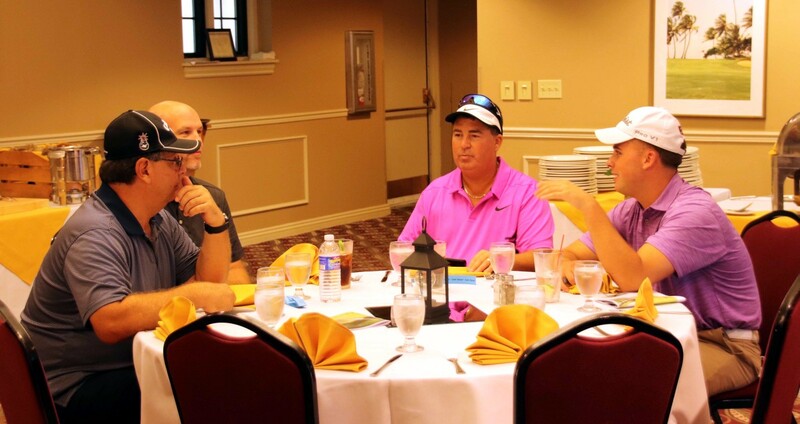 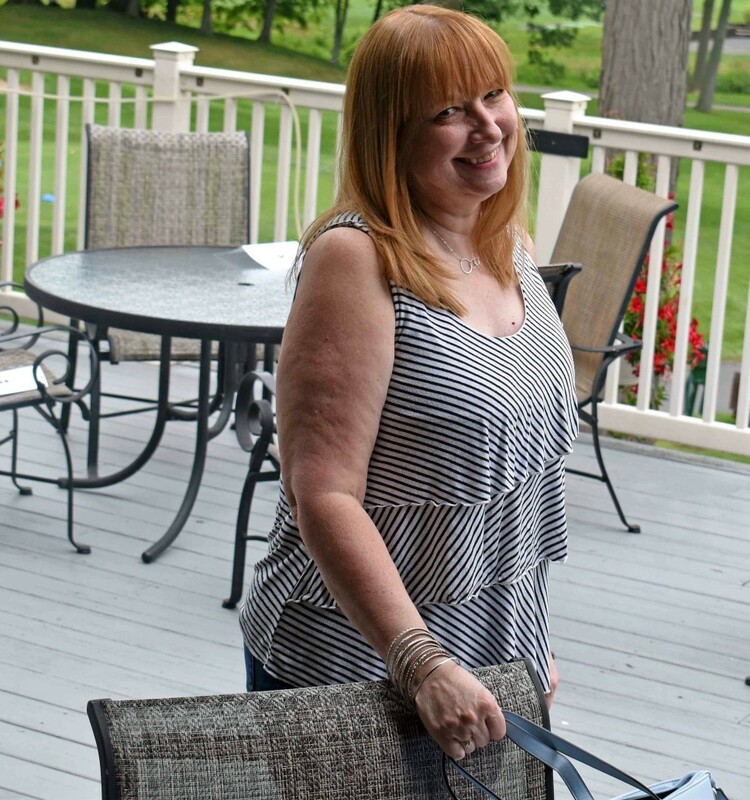 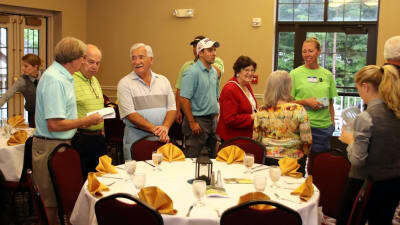 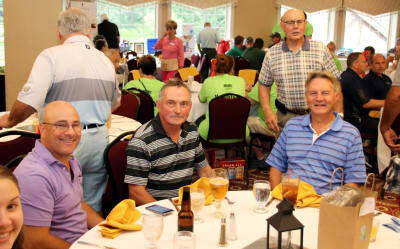 The Gates-Chili Chamber of Commerce will be hosting its 23nd Annual Golf Tournament & Dinner Auction to benefit the 'Friends of the Chili Public Library' and the 'Friends of the Gates Public Library' on July 29, 2019, at the Brook Lea Country Club, 891 Pixley Road. 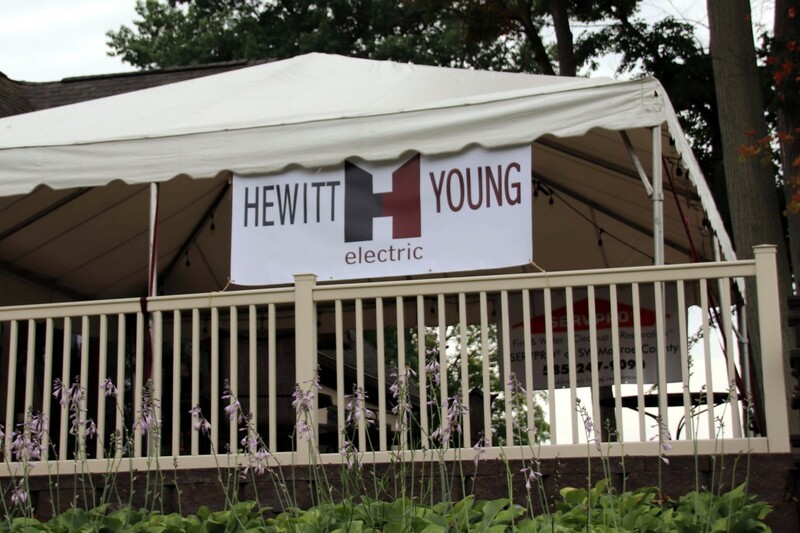 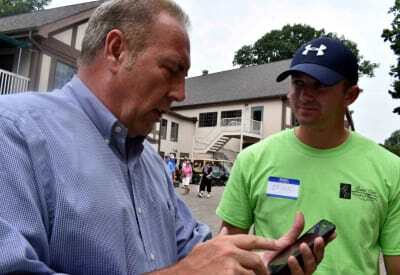 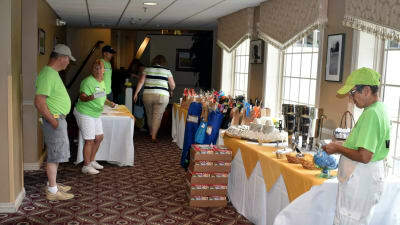 The tournament will start with registration, putting contest and free coffee and sweets at 9:30 AM. 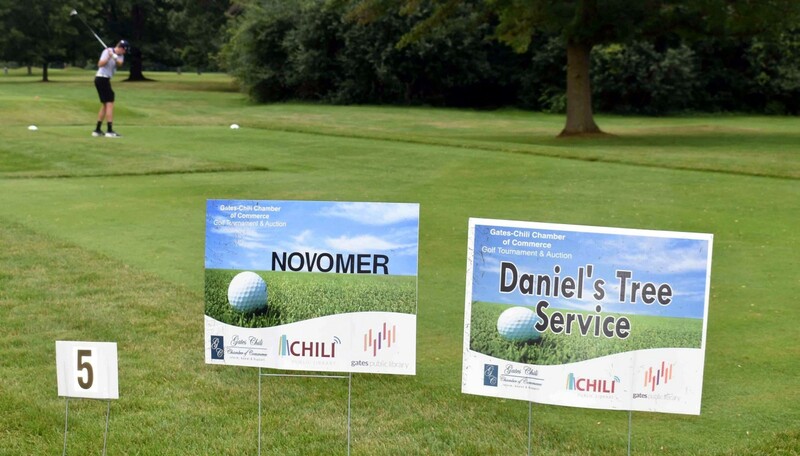 The 'Friends of the Chili Public Library' is a non-profit group which promotes and supports the library by providing supplemental financial assistance for the purpose of purchasing special materials and equipment and sponsoring programs for the cultural and educational life of the community. 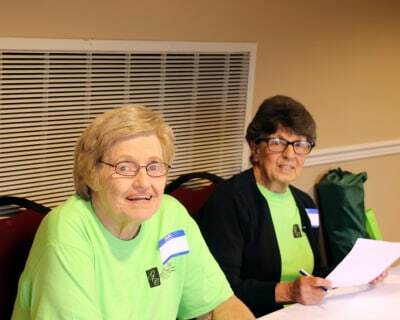 The 'Friends of the Gates Public Library' exist to maintain an association of persons interested in libraries, to focus public attention on the library, to encourage the reading of books, to receive and encourage gifts, to support and cooper-ate with the library and to support the Freedom to Read. 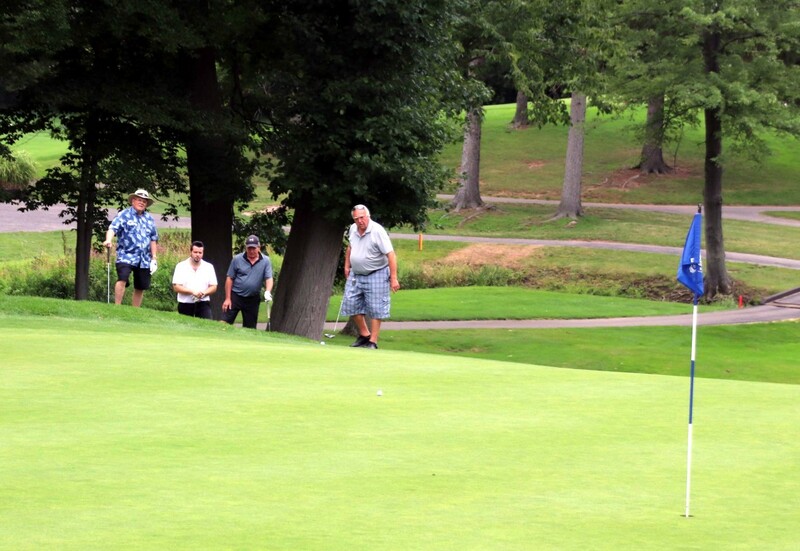 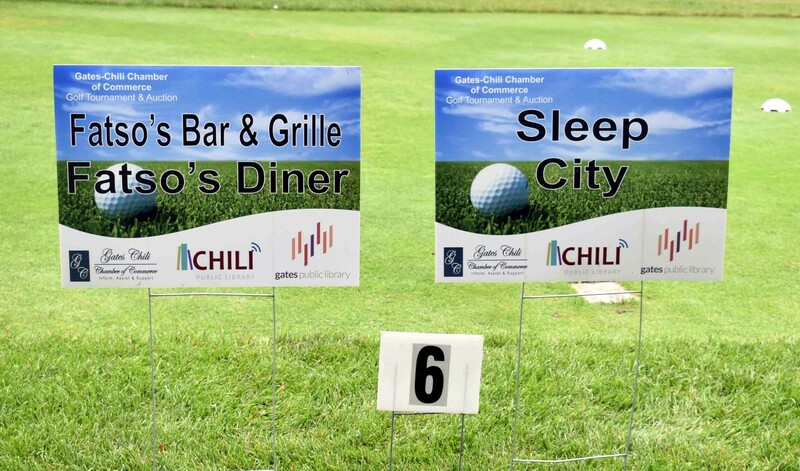 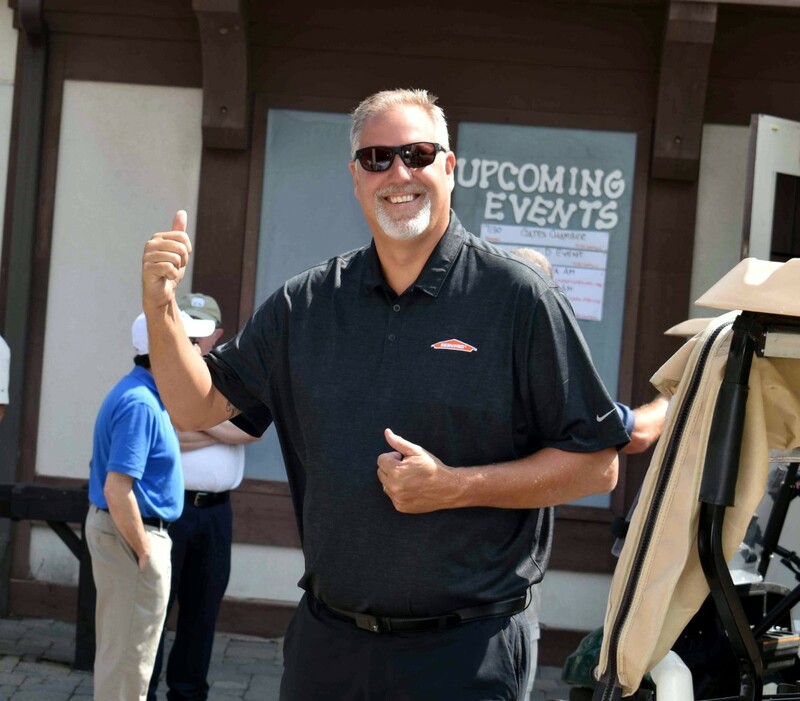 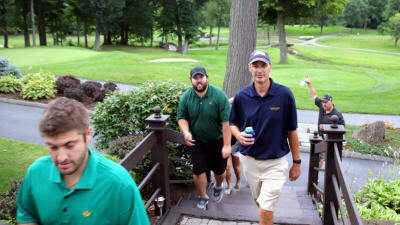 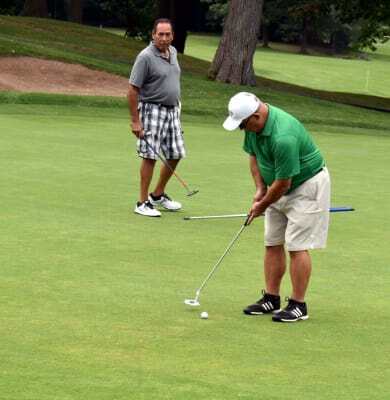 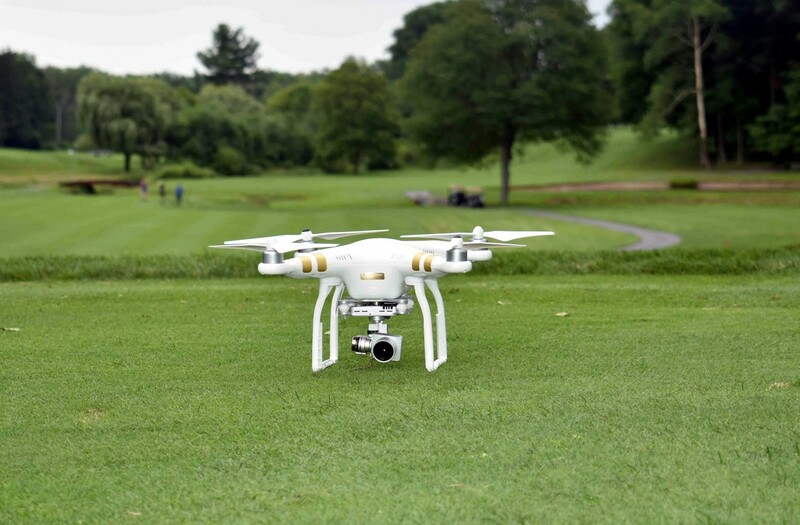 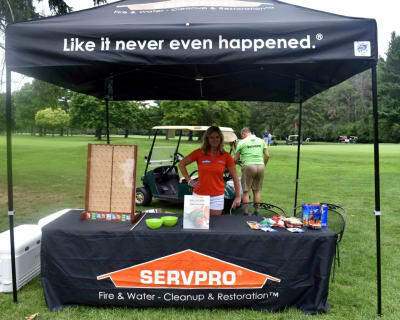 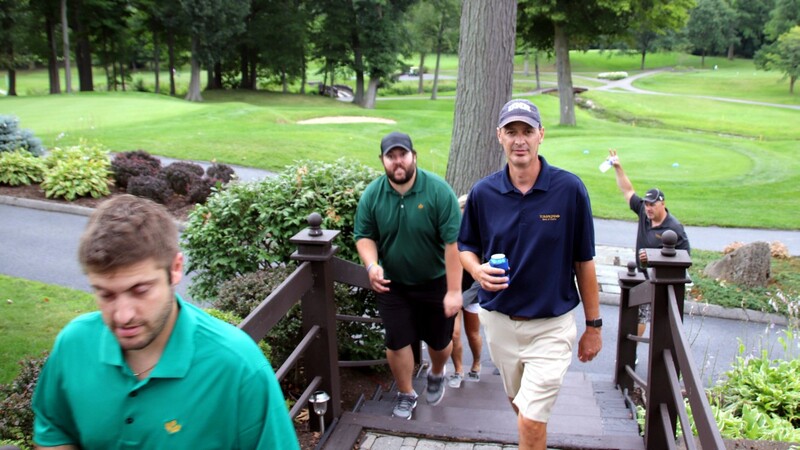 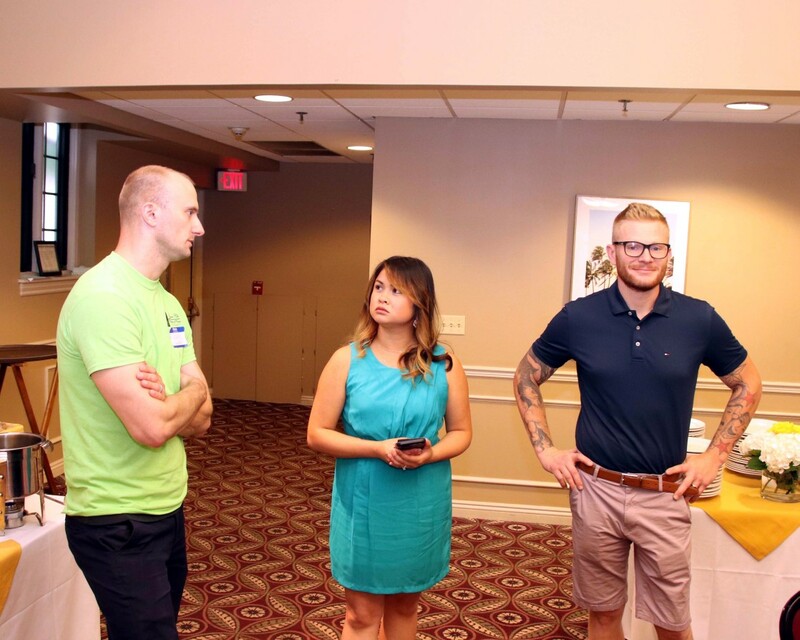 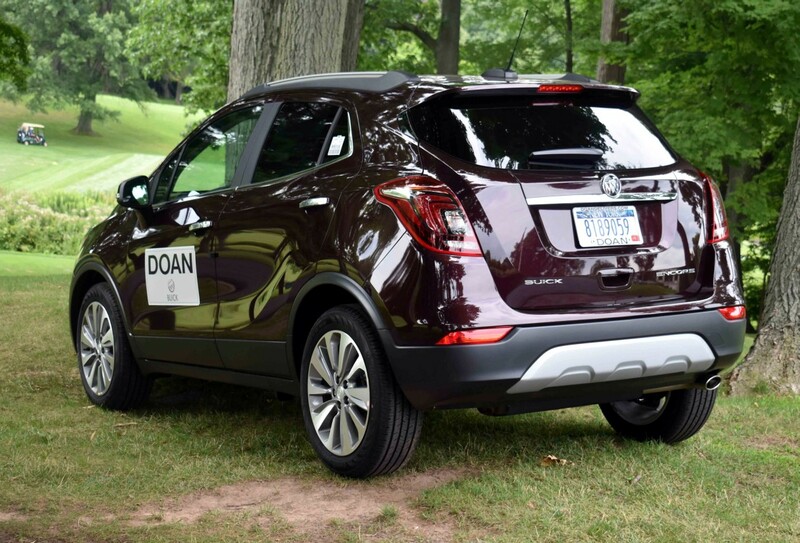 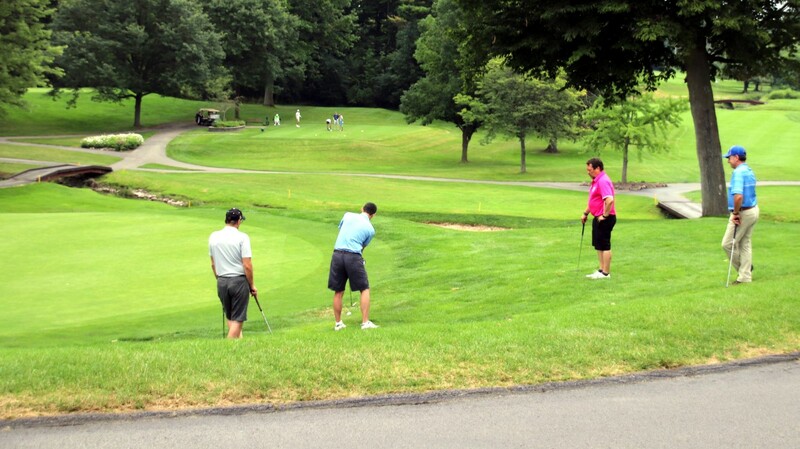 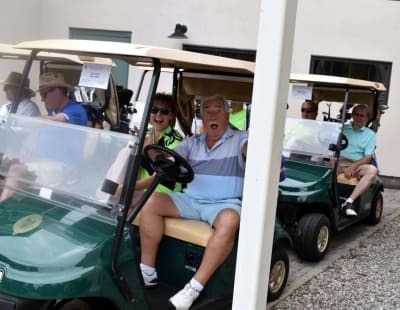 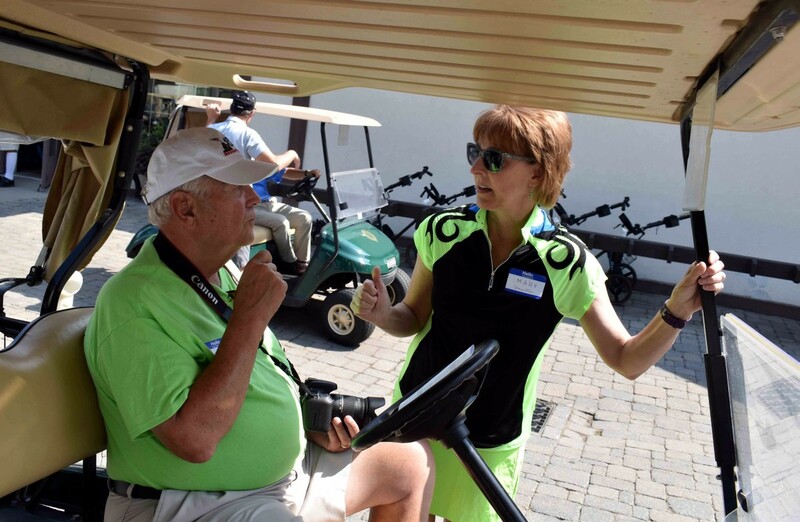 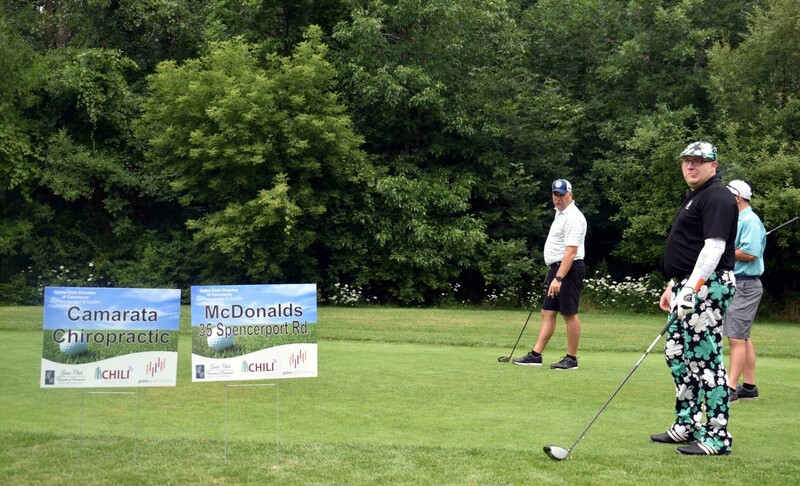 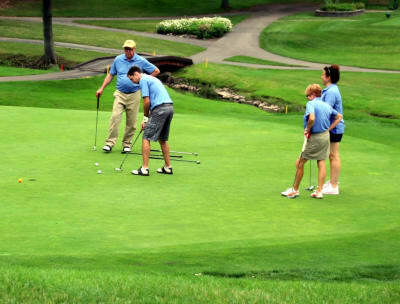 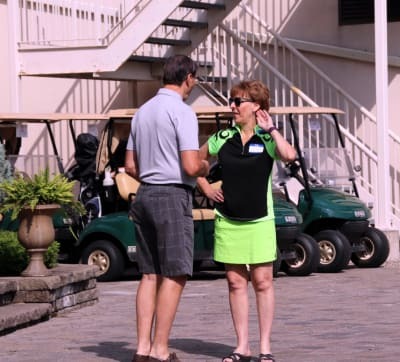 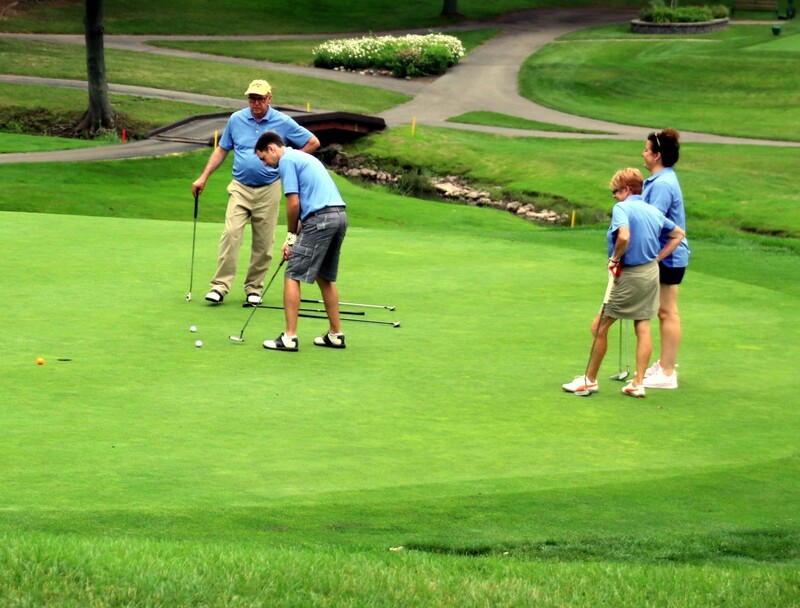 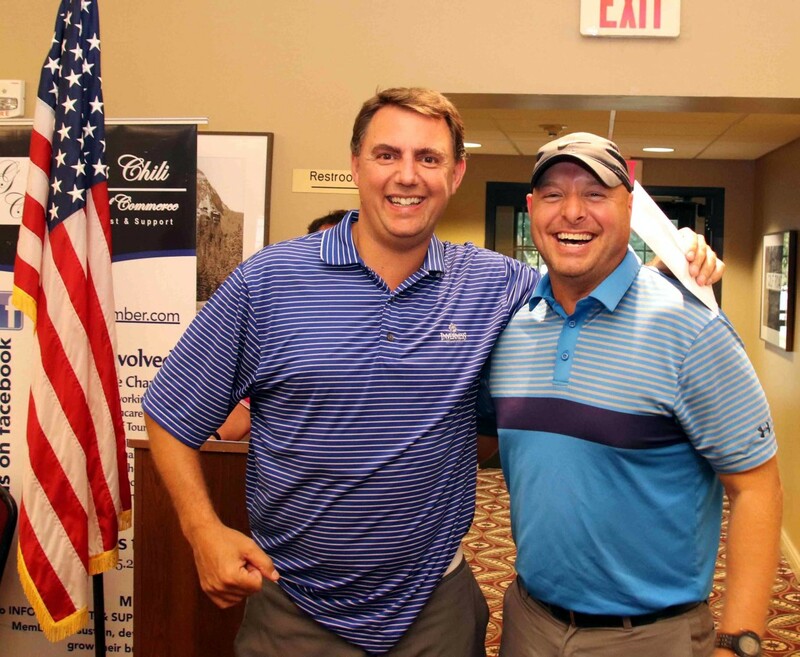 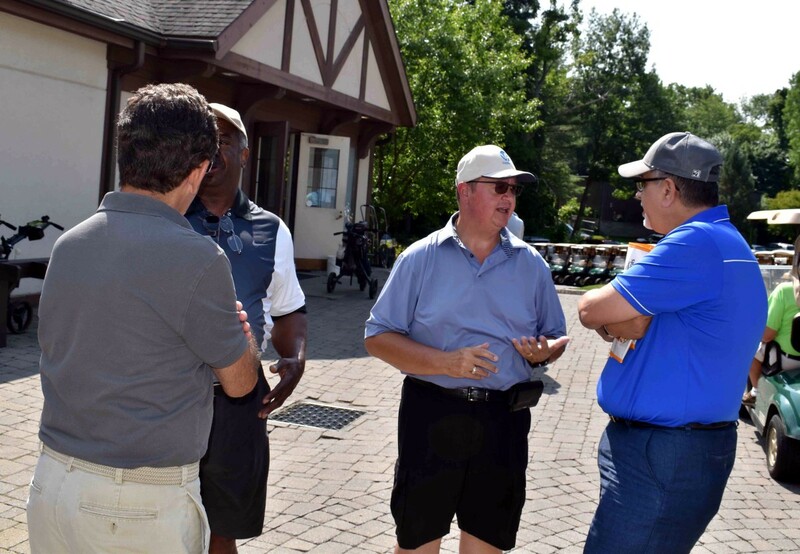 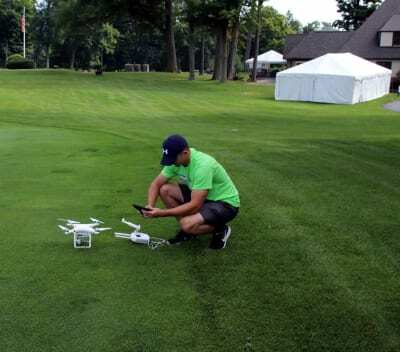 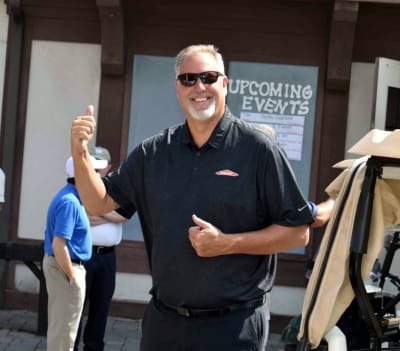 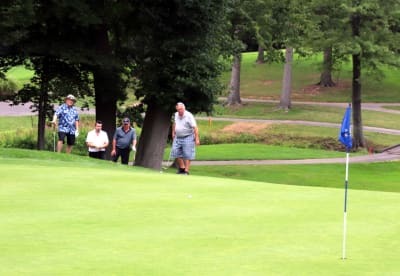 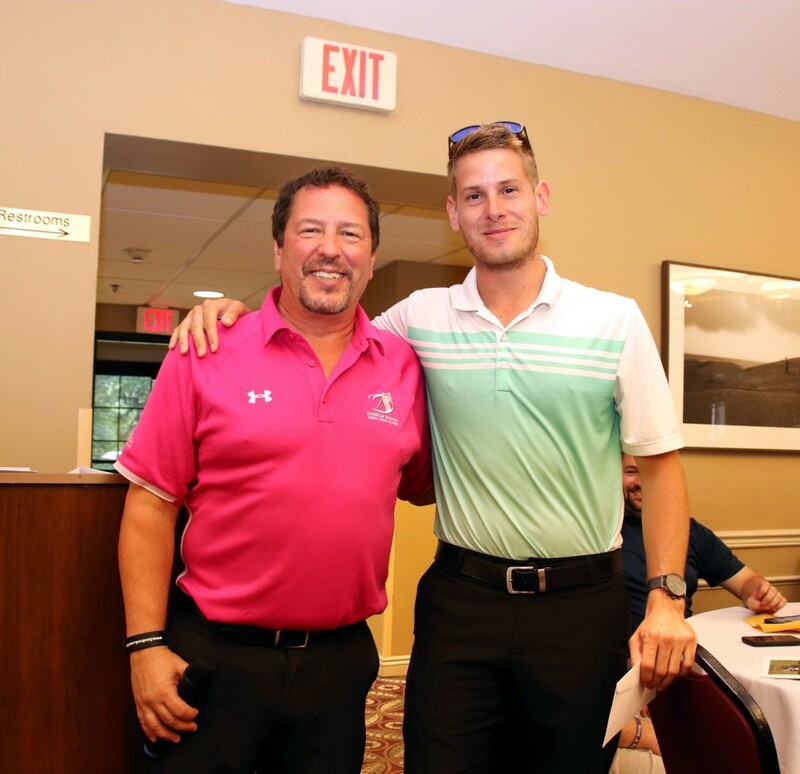 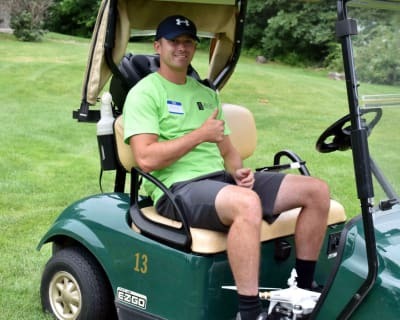 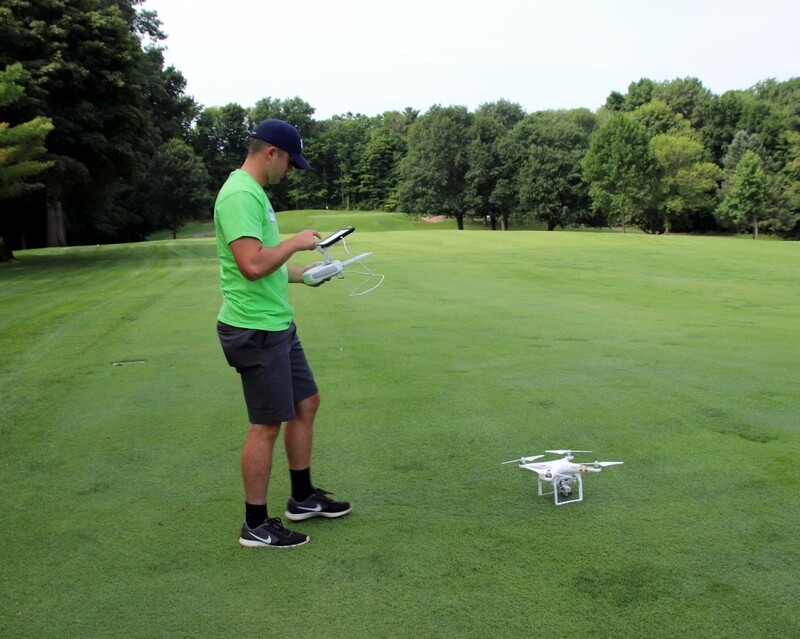 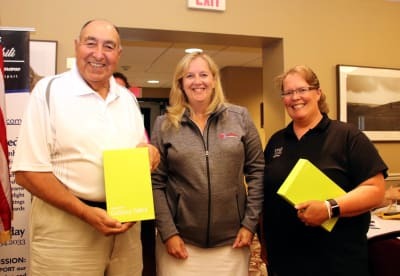 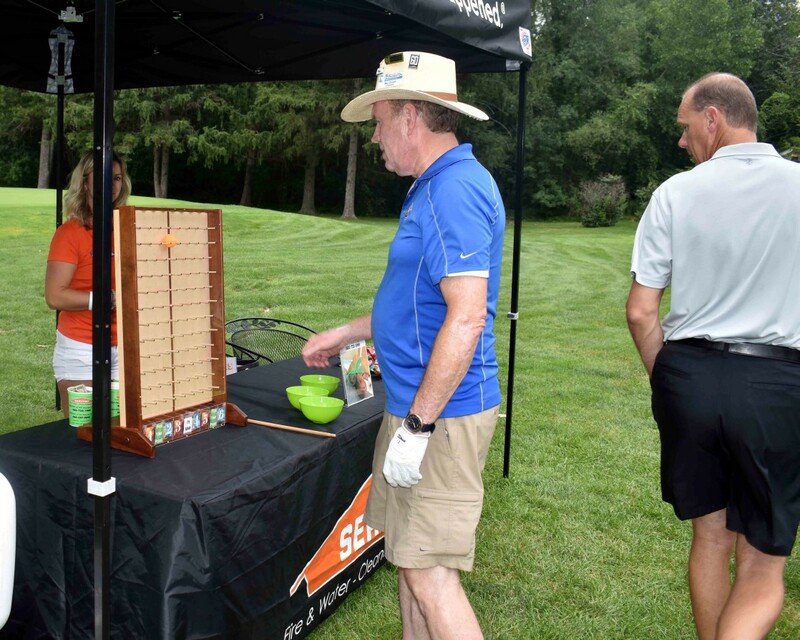 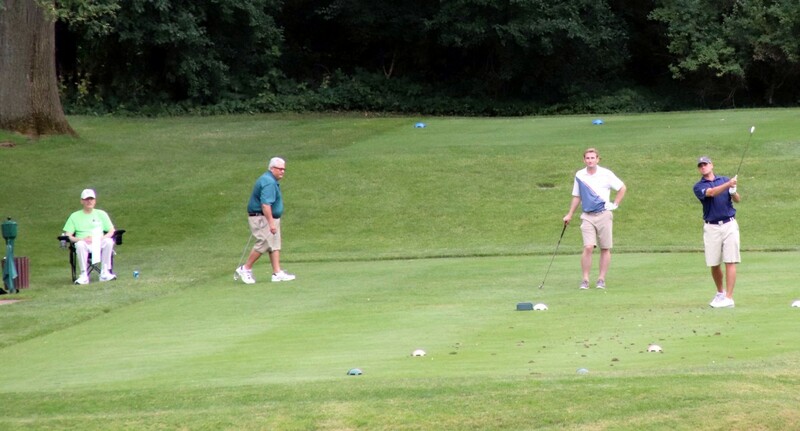 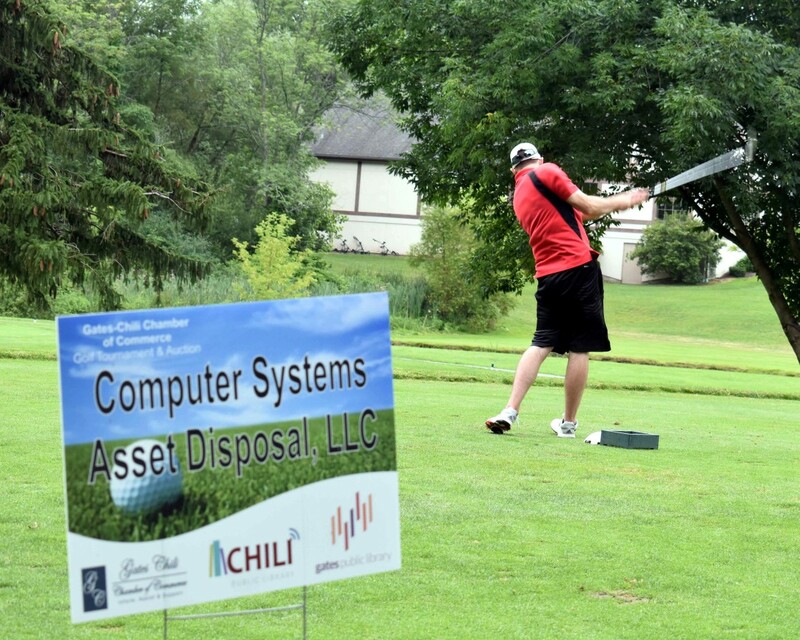 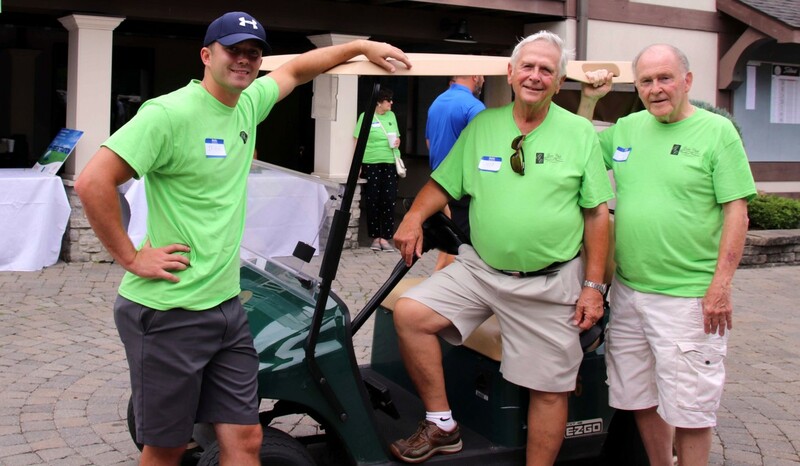 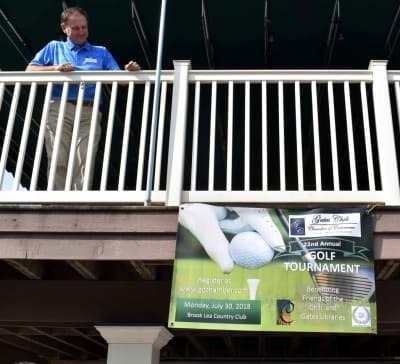 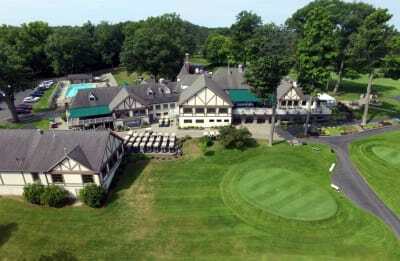 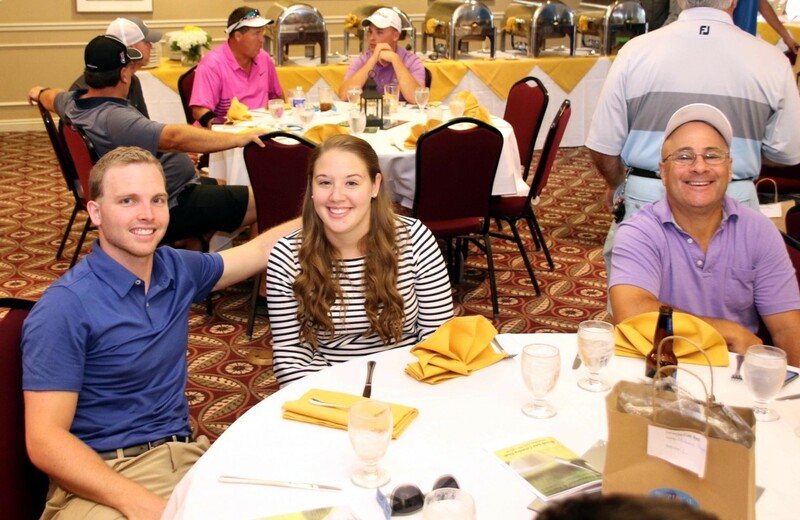 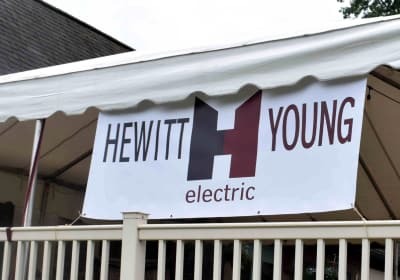 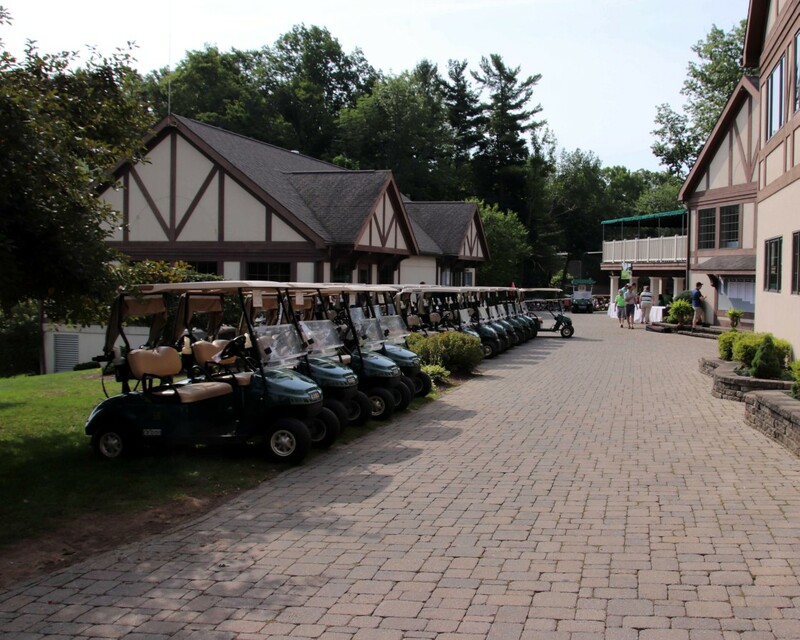 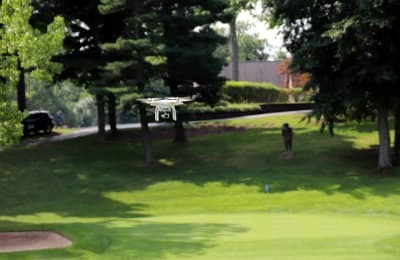 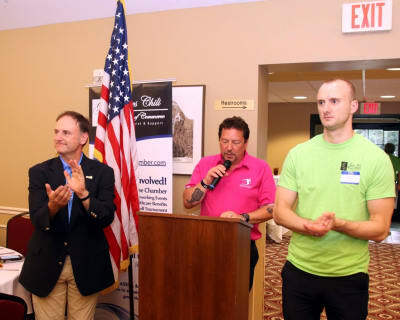 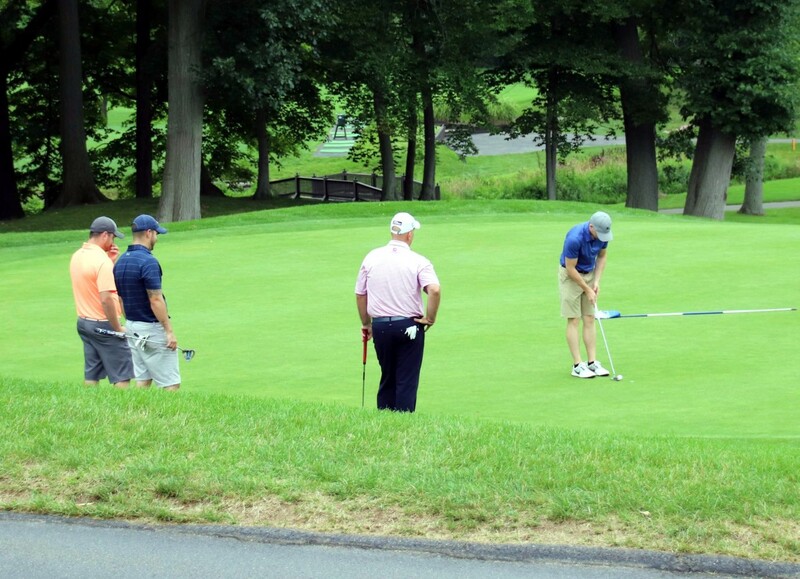 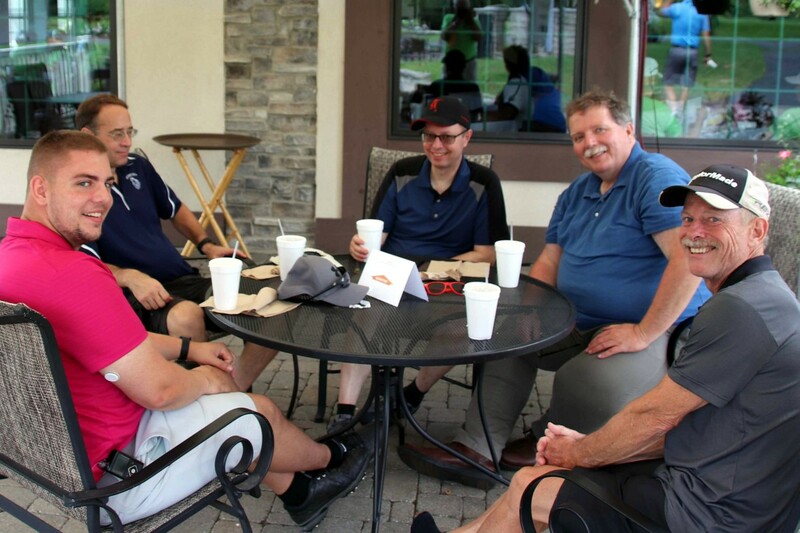 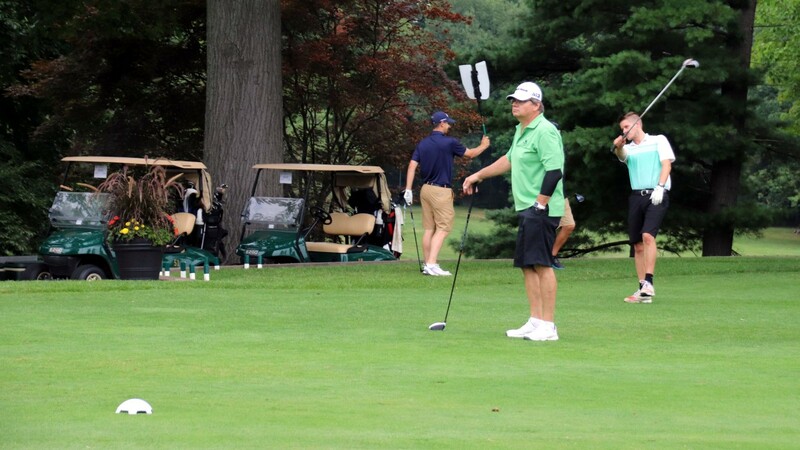 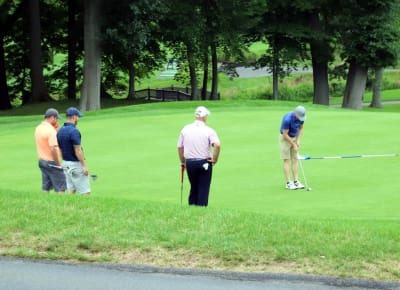 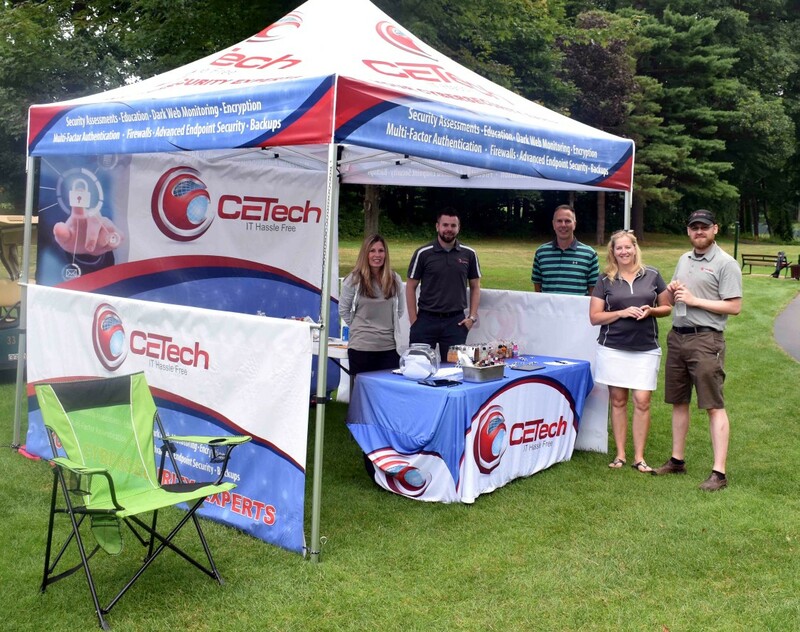 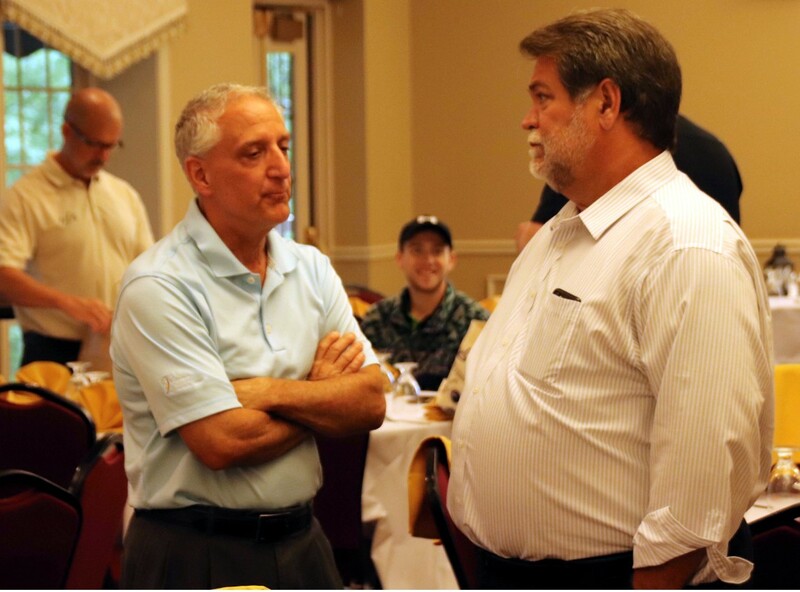 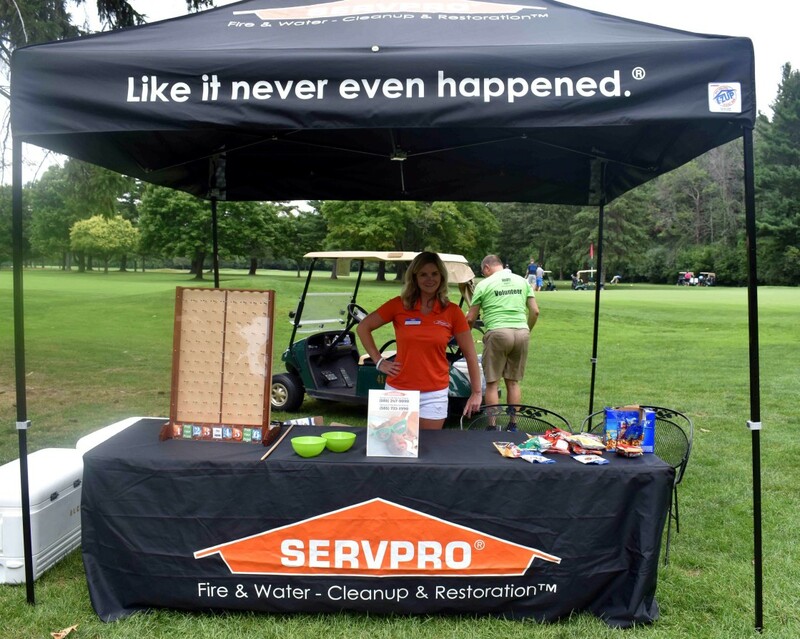 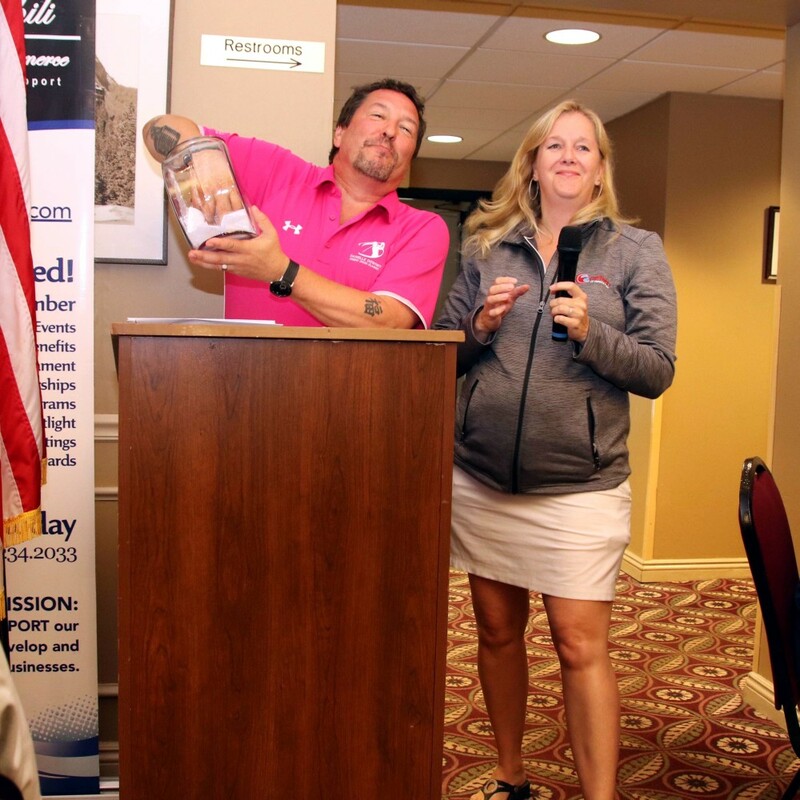 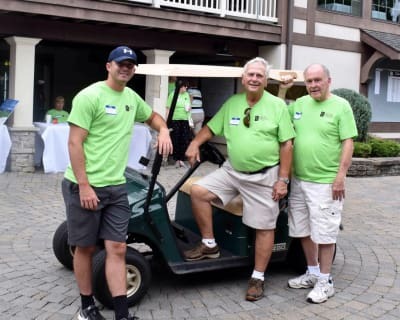 To register for the event for golf, dinner and other advertising options, you can download the "2019 Chamber Golf Registration Brochure" and/or the "2019 Chamber Golf Sponsorship Opportunities Brochure", select the desired options and mail it back to the Gates-Chili Chamber of Commerce, PO Box 24083, Rochester, NY, 14624. with a check. 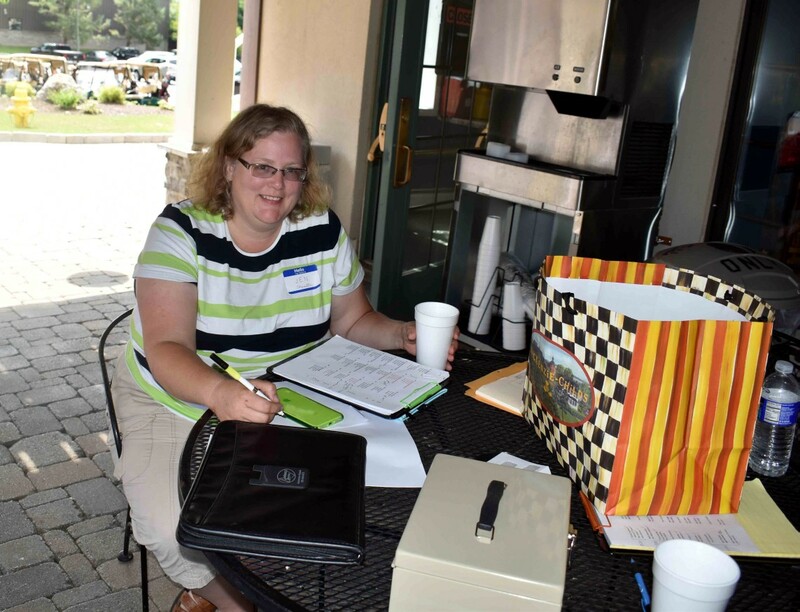 Online registration will be open in November 2019. 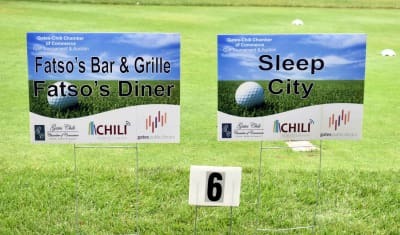 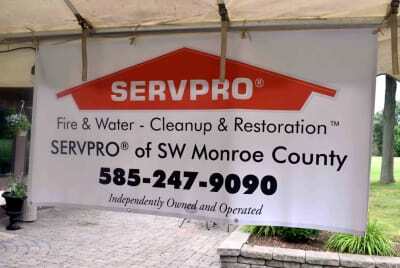 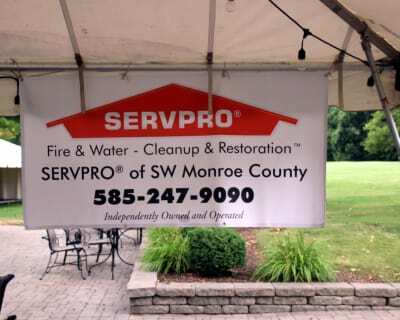 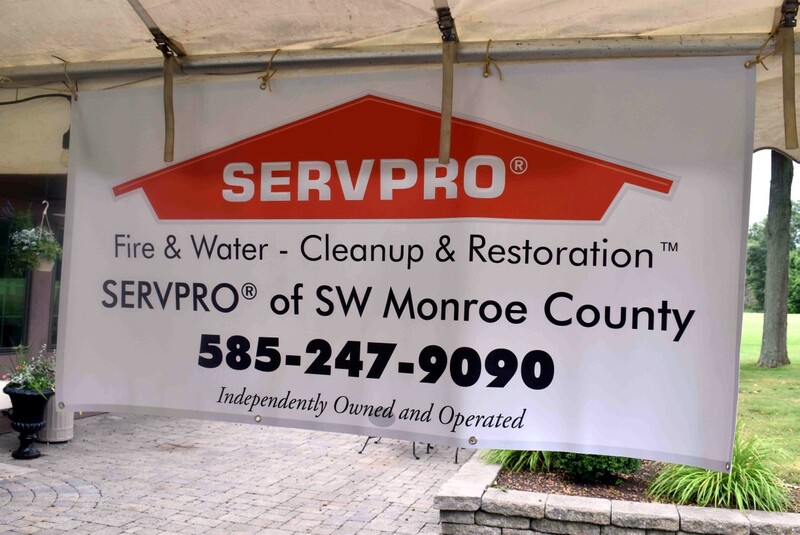 Paper registration forms for sponsors, golfers, dinner and patron donation are available by clicking the links above. 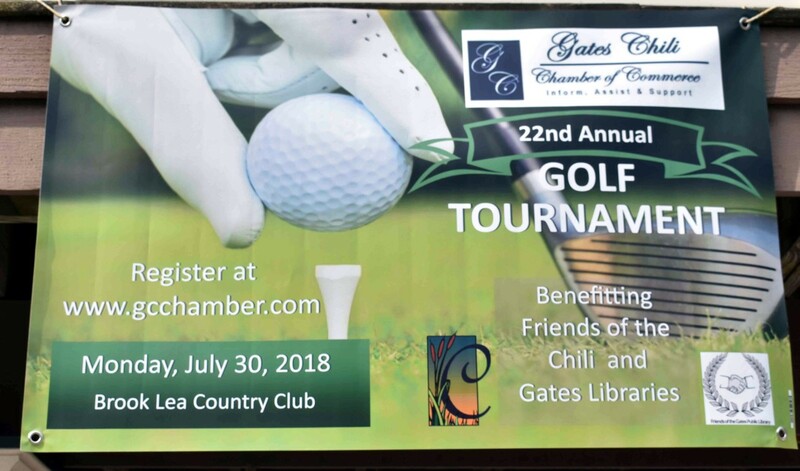 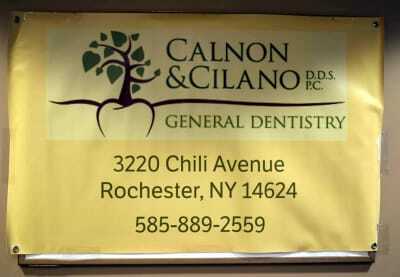 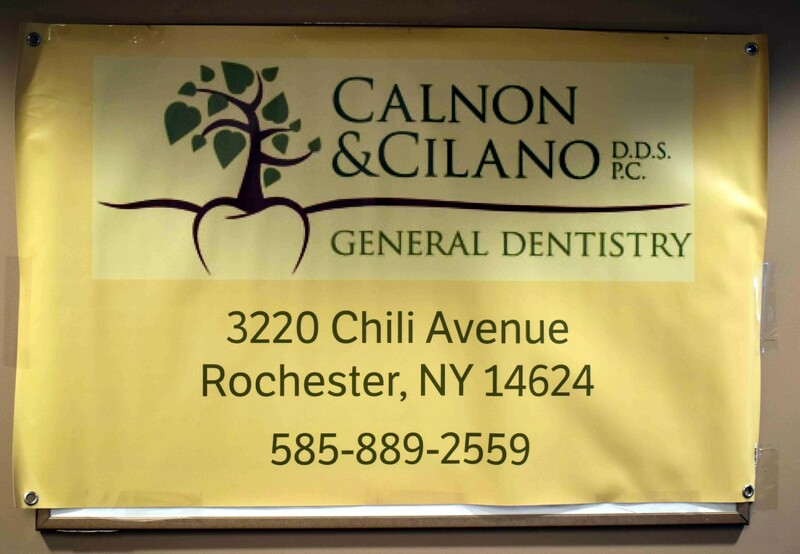 Thank you for your support of the Friends of the Gates and Chili Libraries and the Gates-Chili Chamber of Commerce.